We have special offers available on tickets for wonder.land. 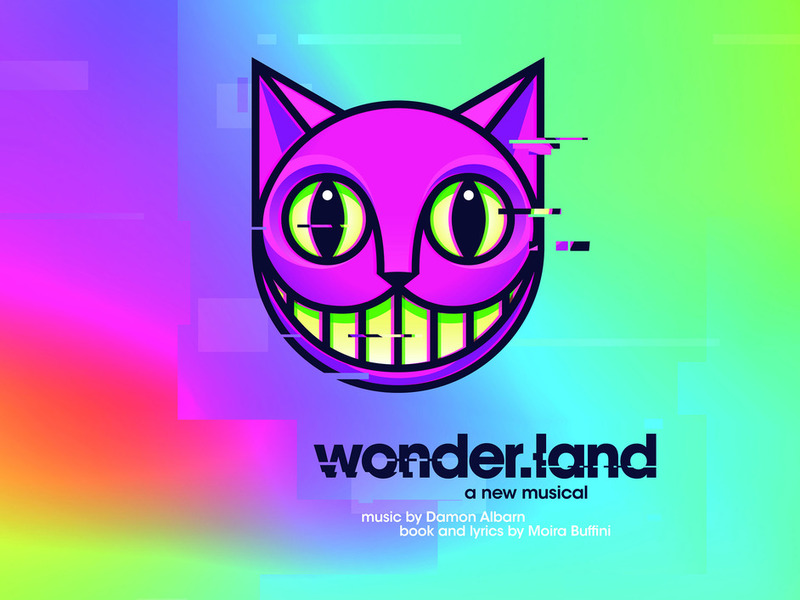 A brand new musical inspired by Alice in Wonderland, wonder.land is Damon Albarn and Moira Buffini's hotly anticipated musical take on Lewis Carroll's much admired book. Bullied at school and unhappy at home, Aly, aged 12, escapes to wonder.land. Aly becomes brave and beautiful Alice online but some of the people she meets - the weird Dum and Dee, the creepy Cheshire Cat, the terrifying Red Queen - seem strangely familiar. With design by Rae Smith, projections by 59 Productions and lighting by Paule Constable - the design team behind War Horse - the creation of the virtual world into which Aly escapes promises to be an exciting piece of theatre. What are the best dining options near wonder.land London? wonder.land gyms, sporting activities, health & beauty and fitness. The best pubs near London wonder.land. wonder.land clubs, bars, cabaret nights, casinos and interesting nightlife. Where to have your meeting, conference, exhibition, private dining or training course near wonder.land. From cheap budget places to stay to luxury 5 star hotels see our discounts for National Theatre hotels, including ME London from 0% off.